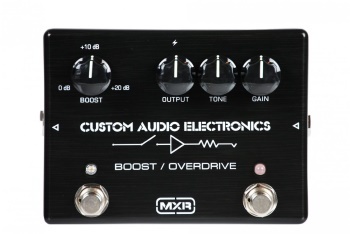 Overdrive section "classic" adds warmth, sustain and punch, without coloring your sound. Touch sensitive and responsive to picking dynamics, without becoming thin sounding. MC402's high quality components provide quiet operation and trouble-free interaction.